Our hope is that you will be transported out of your everyday life and feel a ‘spa like’ sense of tranquility by using our products - if only for a little while…"
"We began by launching our Aromatherapeutic candle range, which proved to be incredibly popular for both inside and outside the home as one of the unique benefits of using 100% essential oils in our candles is that it makes them a natural insect repellent. From there we launched our Bathroom collection which includes a Black range and a White range of Hand+Body washes and Bath Salts as well as an Organic Face Serum and Beard Oil." More recently Artsians Bungalow have launched a boutique range of candles inspired by their travels up and down the beautiful East coast of Australia. All of Artisans Bungalow candles are hand poured in small batches, using only premium sustainable soy wax and lead free cotton wicks. Artisans Bungalow products are plant based - palm oil free - paraben free - SLES free - and of course never tested on animals. Natural luxury for your home and body, designed to be part of your everyday ritual. Artisans Bungalow candles, with their Aromatherapeutic qualities will cleanse not only your spirit and mind but create a relaxing environment inside and outside your home. "It is of upmost importance to us to protect wildlife and the enviroment - all our products are palm oil free to help preserve the natural habitat of the Orangutan and other wildlife- we donate monthly to the Orangutan Foundation International. 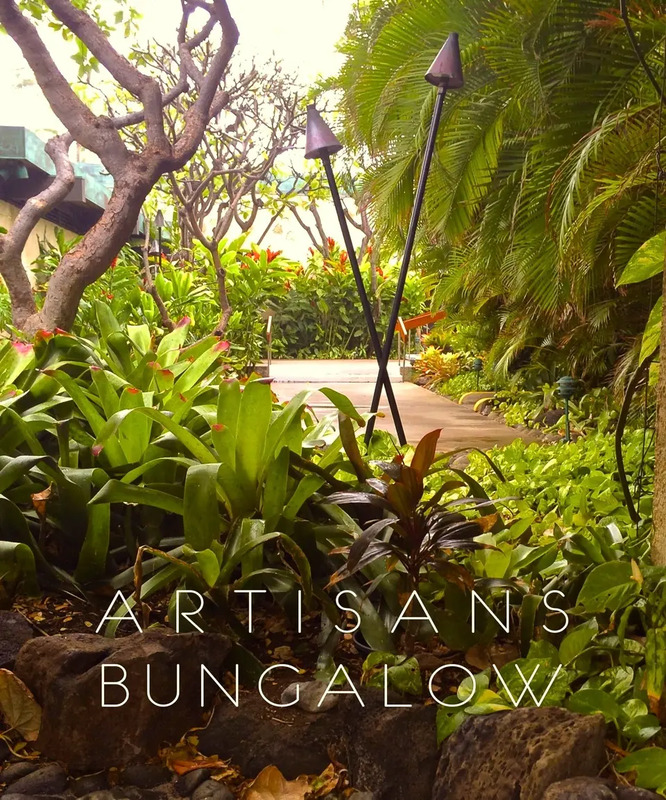 If you are interested in stocking our products, please contact us at ab@artisansbungalow.com.au to discuss.